Hamilton Olympic FC would like to sincerely thank all those families that have enrolled their child into our Annual July school Holiday Clinic. The Clinic is now full, and NOT taking any more registrations. The Clinic will be held again next year. 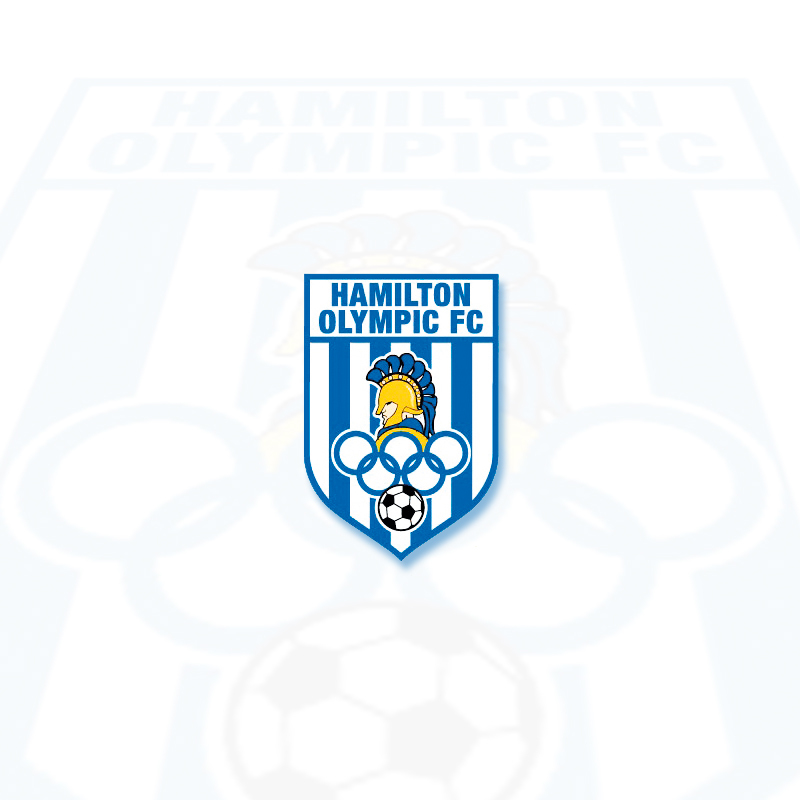 Hamilton Olympic FC is holding their Annual Summer Coaching Clinic in the first week of the July School holidays, at Genesis Fitness, Cooks Hill from Monday, 9th July until Friday, 13th July 2018, inclusive. It’s indoor, so guaranteed to be on! 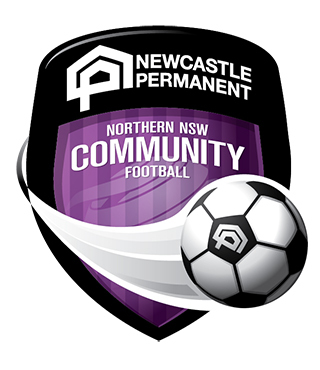 All registered players from ages 5 years to 14 years from all clubs are welcome. Please follow the link for further information on how to enrol.